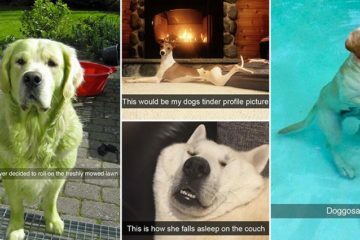 One of the awesome things about dogs is that they each have their own unique personalities and quirks just like their owners. 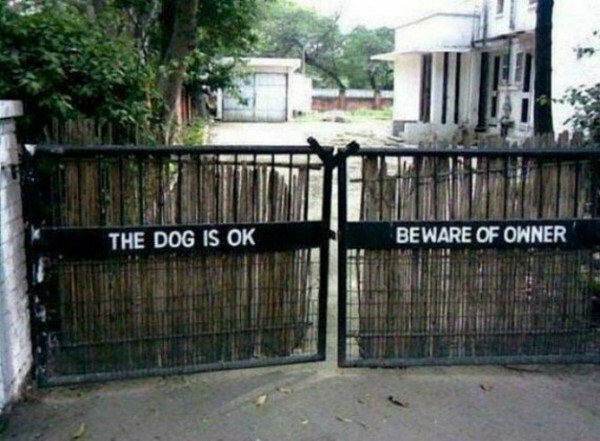 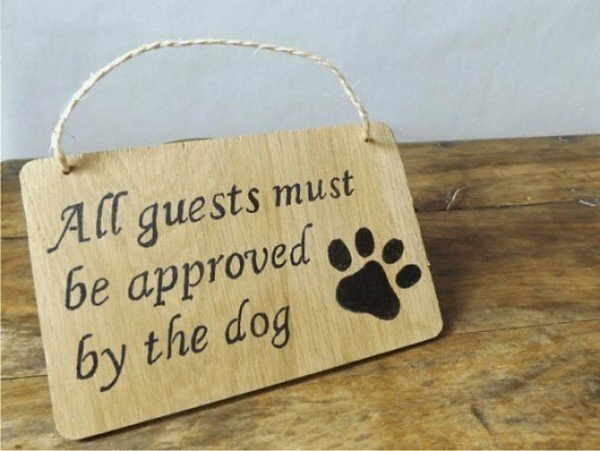 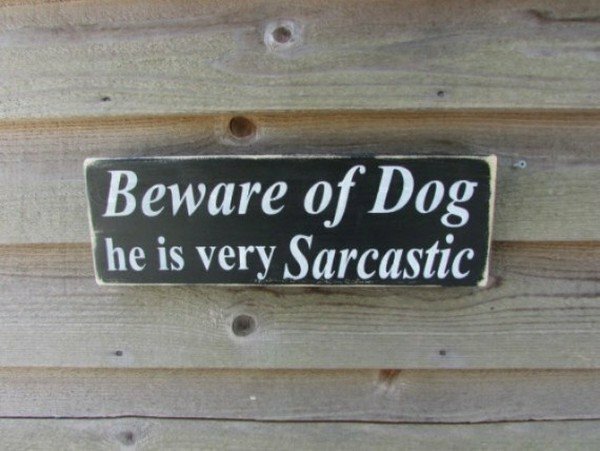 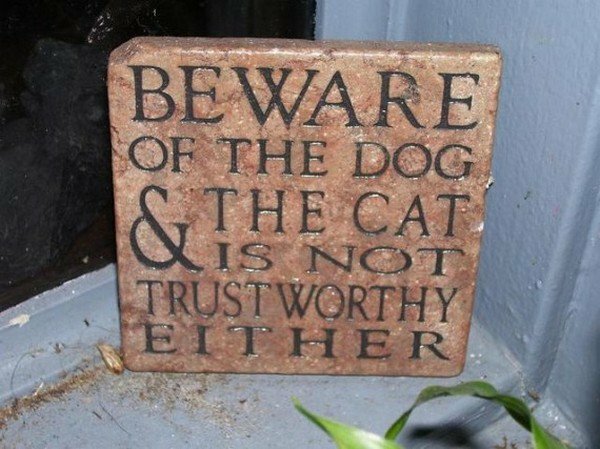 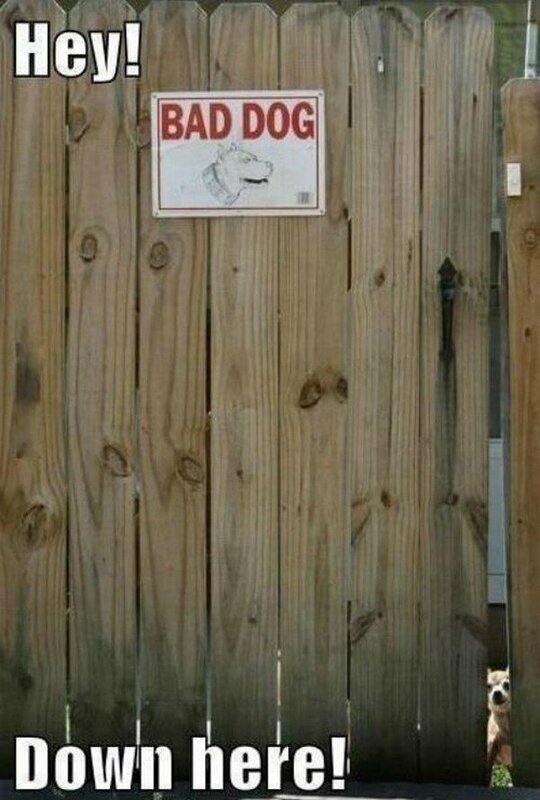 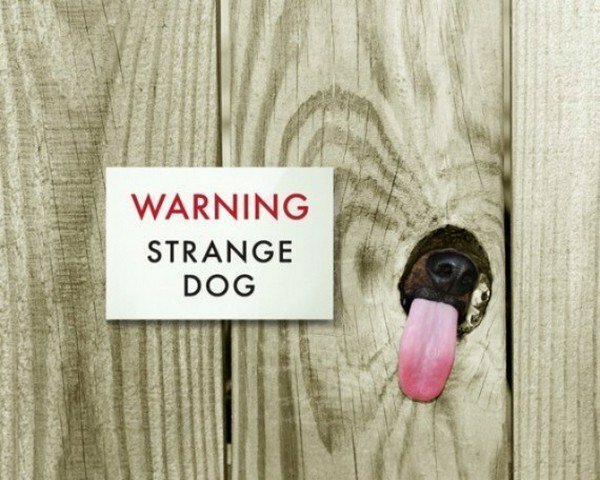 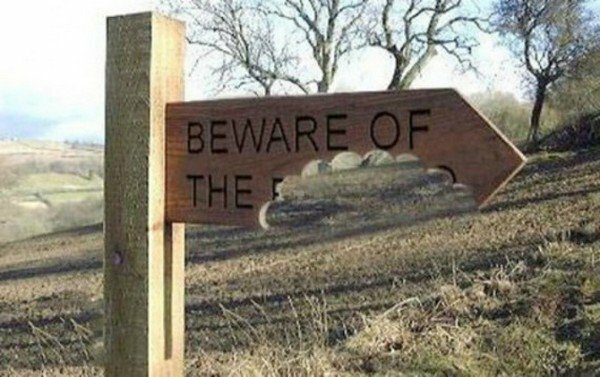 Some of these 'beware of dog' signs are uniquely referencing the type of dog who lives at a property whereas others are more of a reflection of the personalities of the owners. 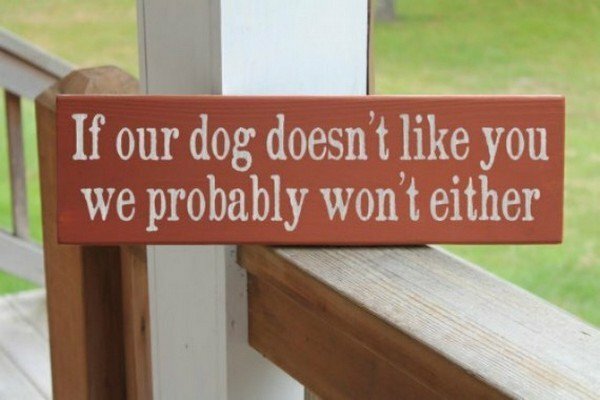 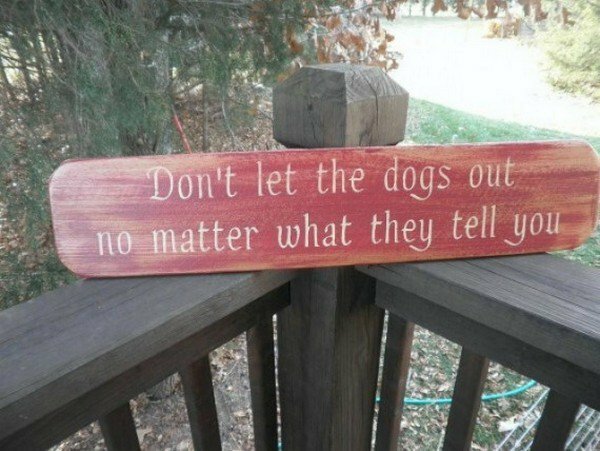 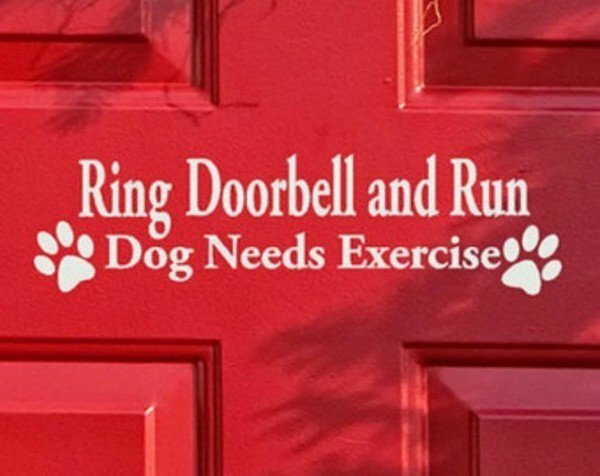 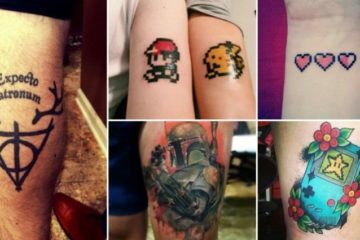 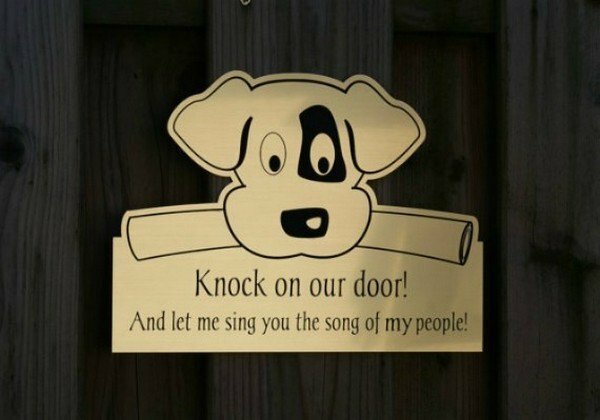 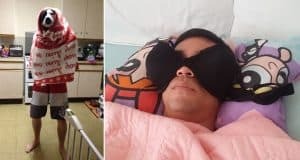 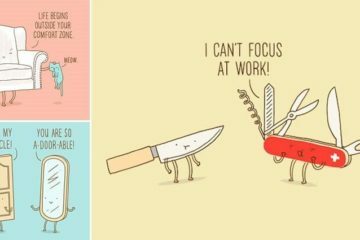 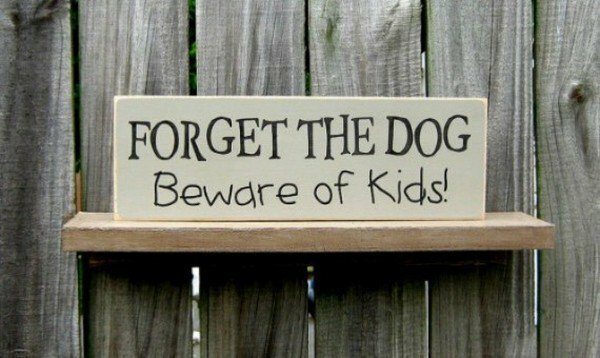 Whichever they are, these 13 signs are certainly a lot of fun. 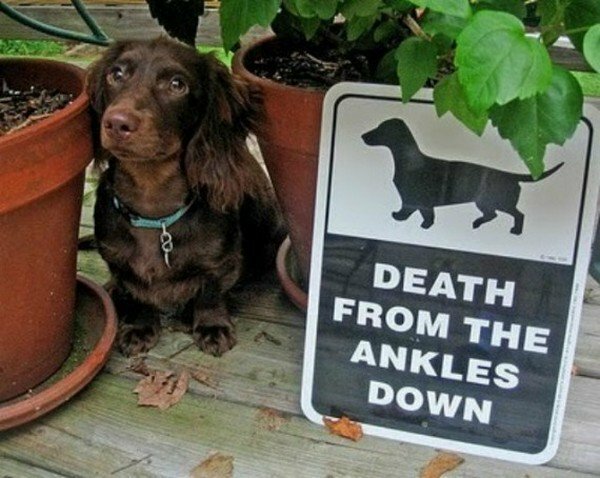 We are loving the Dachshund sign!